Sappari means "clean, light, and sparkling honesty." 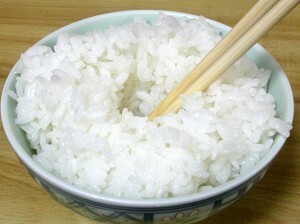 Sappari is used to describe the Japanese country, cuisine, and people. Children enjoy origami and flying kites. They also enjoy playing card and board games. Also the play the Nintendo (Japanese invention). Japan in made up of islands. 3/4 of the land is mountainous or hilly. This causes crowded living and difficult farming. Rivers and lakes dot Japan's landscape. Many rivers end in waterfalls. Water is used to irrigate rice fields and provide hydroelectric power. 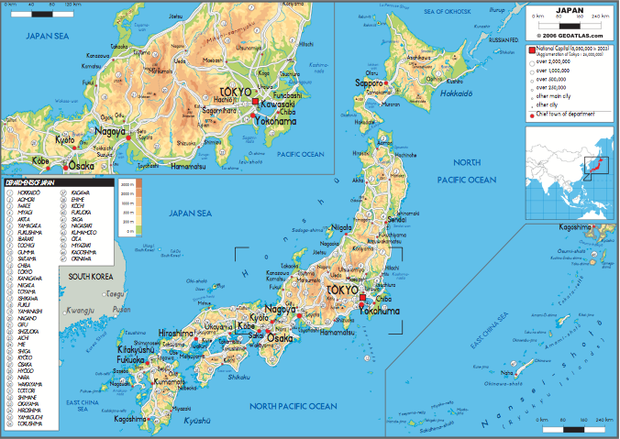 Japan's islands cover large latitude, they have a variety of climates. - Southern part of Japan is subtropical. Summers are humid and hot, and winters are mild. The majority of the population lives here. Housing, clothing, and farming are suited to the warm climate. - Northern island of Japan, Hokkaido, have cold winters. Temperatures are below freezing for four months of the winter with heavy snow fall. 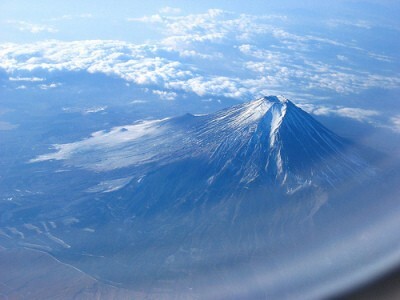 - Japan receives a great amount of moisture. Monsoons, which are seasonal winds that bring rain in summer and snow in the winter. 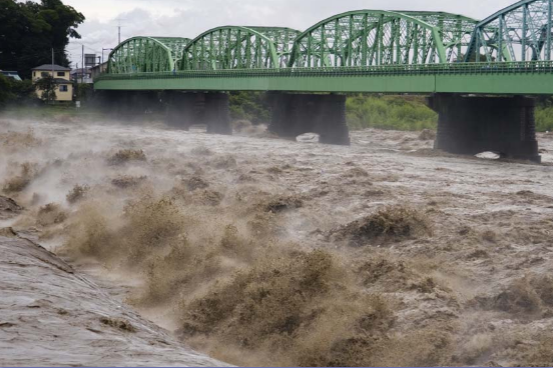 Typhoons, which are severe storms the bring heavy rains and damaging winds during September. Japan's most important crop is rice. Half of tillable land is growing rice. Other important crops is Japan. Terraced hillsides raise tea bushes. In the south, they grow two main crops. In the north, they grow many fruits. 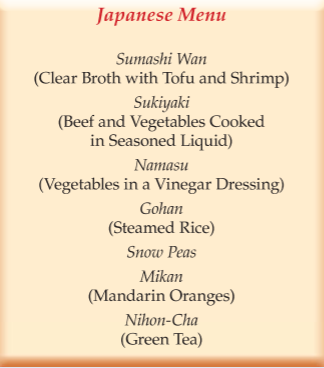 Soy sauce is a flavoring agent that is high in sodium. Light cooking method. This helps with retaining nutritional value of the staple foods. Steaming is simplest cooking method. chawan mushi: foods steamed in an egg custard. Japanese use broiling to cook meat, poultry, and fish. Yakitori: chicken, scallions, and chicken livers boiled on a skewer. Oshibori: small, soft towels that are fragmented and used to wash your face and hands. 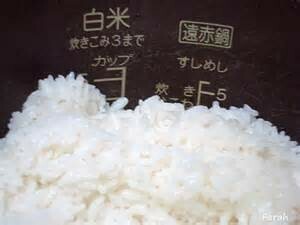 rice - this is a short-grain variety. Cooks steam it and serve it plain. Two other products are made from rice. miso: a fermented soybean paste. This is used in soup. tofu: a custardlike cake made from soybeans. It is very mild. sumashi: clear broth with tofu and shrimp. shoyu: Japanese soy sauce, contains wheat or barley, salt, water, and malt. nori: dried variety of seaweed rolled around fish or rice. Popular fish in Japan are tuna, bass, flounder, cod, mackerel, ayu (sweet fish), carp, and squid. sashimi: raw fillets of fish eaten alone or with a sauce. 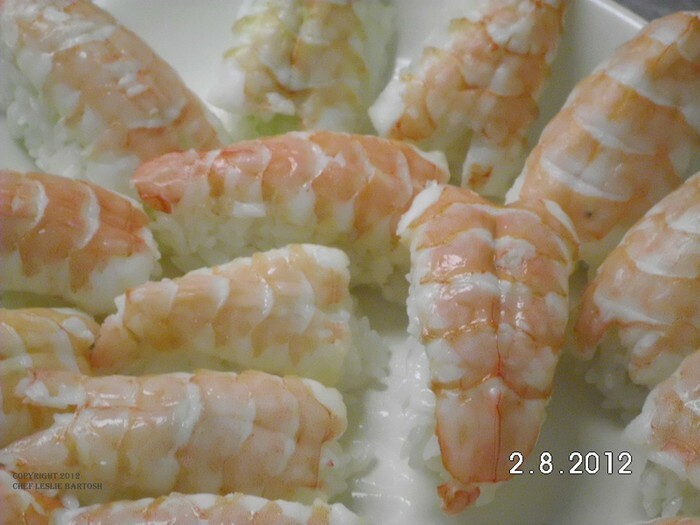 sushi: balls of cooked rice flavored with vinegar. Buddhism is practiced by many Japanese people. Forbids them from eating meat. Recent years, livestock has increased. This is from abandonment of Buddhist dietary laws. Meals are made of light dishes. Lunch is prepare if famliy members come home at noon or are expecting guests. Morning rice is reheated and served with leftover vegetables and meat or simple sauce. Evening meals are more elaborate. The meals are served later because businesses stay open later. Young children's food is prepared differently than adults. New Year festival is the biggest festival in Japan. 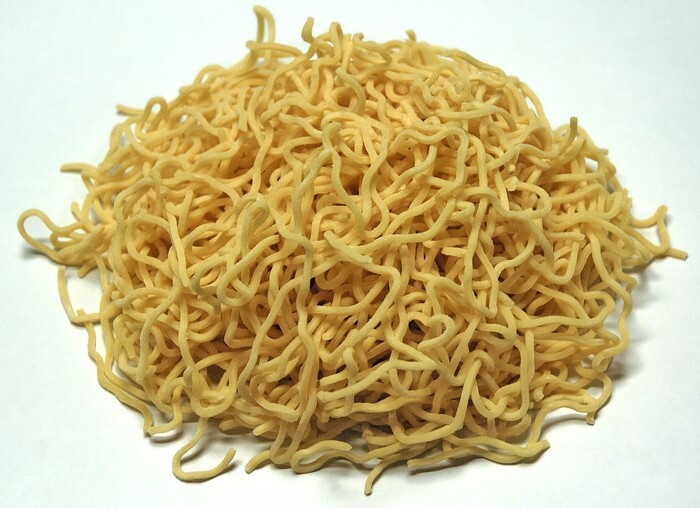 On New Year's Eve, they eat long noodles to symbolize living a long life. They make rice cake offerings for the New Year god. Setsubun is a New Year celebration with soybeans playing a symbolic role. The celebration takes place in February. 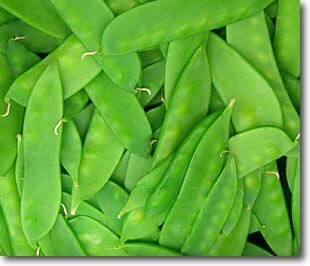 People eat one soybean for every year that they have lived. 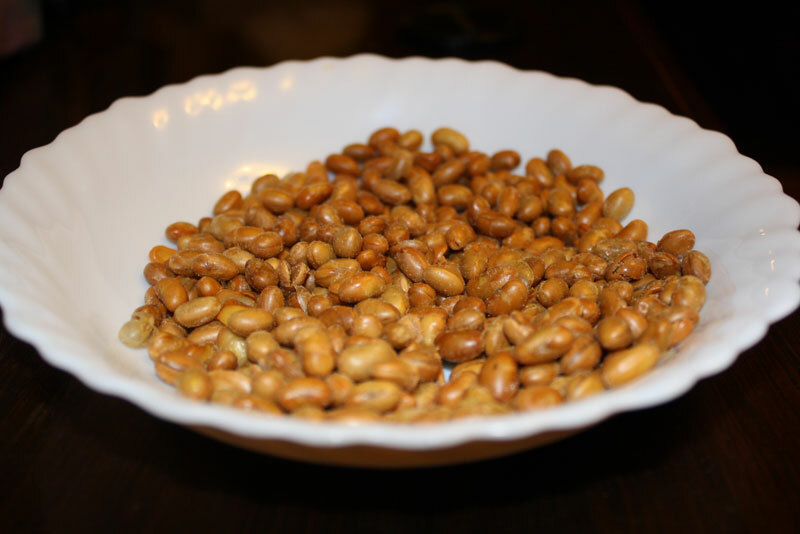 To chase away demons, they throw roasted soybeans around and in their house. Celebrities throw soybeans into crowds. If you catch a bean you are blessed with good fortunes for the following year. Cherry Blossom celebration to welcome spring and is another Japanese tradition. 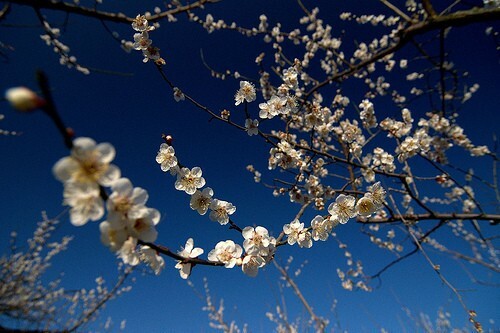 Cherry Blossom is Japan's national flower. Japanese picnic under cherry blossom trees. They eat cherry blossom cakes to recognize spring.